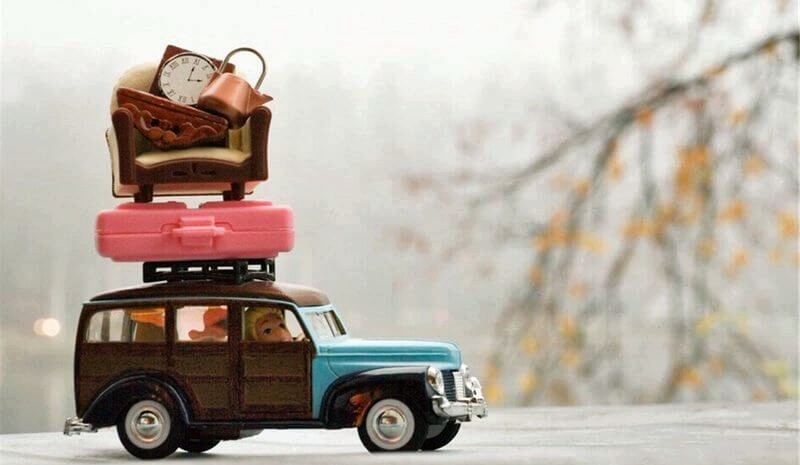 On average, Americans move once every three years. Approximately 17 million households relocated last year, and nearly 80% of those moves were within the same county or state. With the average transported weight being 7,000 lbs, hiring a moving service is a must. Since people moving so frequently, it’s no wonder that moving is a $7 billion/year business. The Move It Now® provides residential and commercial moving services at reasonable prices and with exceptional customer service. Plus, we offer a one-call service provider by arranging special moving needs, such as disconnecting/connecting certain appliances and fixtures, disassembly and assembly of recreational equipment, custom crating for art, and more. As a Move it Now franchisee, you focus on servicing customers and growing your business. This may include meeting with potential clients to provide estimates, generating leads through networking, hiring, overseeing packers and movers, managing accounting, and billing. With the Move It Now franchise opportunity, you join a company with experience that extends back over a hundred years. Our current management has decades of business experience in a variety of industries. This experience has helped us navigate through the economy’s bumpy patches. June 2011 was our best month since before the Recession hit in 2008. System-wide, our business has increased 55% over the same period last year. Our customers have also expressed their appreciation for the service and care we bring to their homes. One location in Richmond, Virginia was picked “Best Mover in Richmond” by R Home Magazine. Help is always available to support your business goals, either through online training, meetings, or just a phone call. Move It Now continues to conduct research and field testing to improve the business, and has proven processes and systems to help franchisees succeed. Move It Now is expanding and looking for dedicated, hardworking people who want to own their own business. We’ve even reduced our base franchise fee to $25,000 for the next five people to open a location. 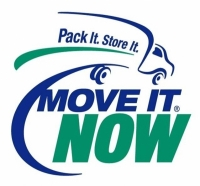 The Move It Now staff will also train you and your first employees in proper packing and moving procedures, including: how to properly lift and carry furniture, how to protect furniture and floors, and proper use of padding. 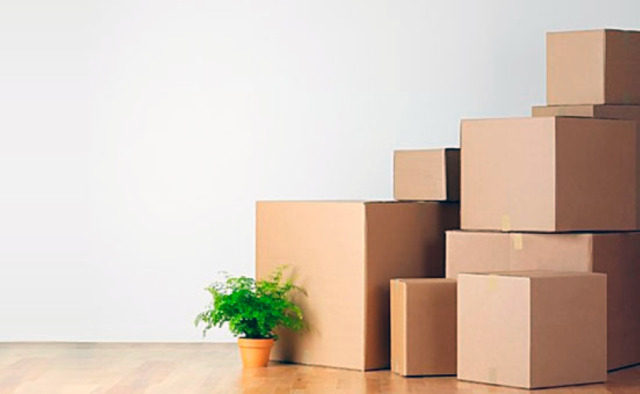 In addition to local moves, Move It Now franchisees can assist customers with long distance, international, and commercial as well as their storage needs.